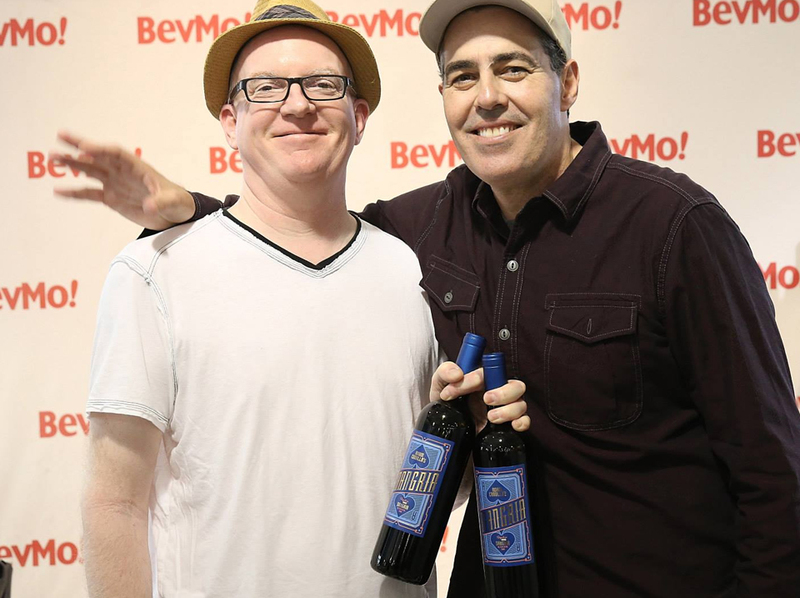 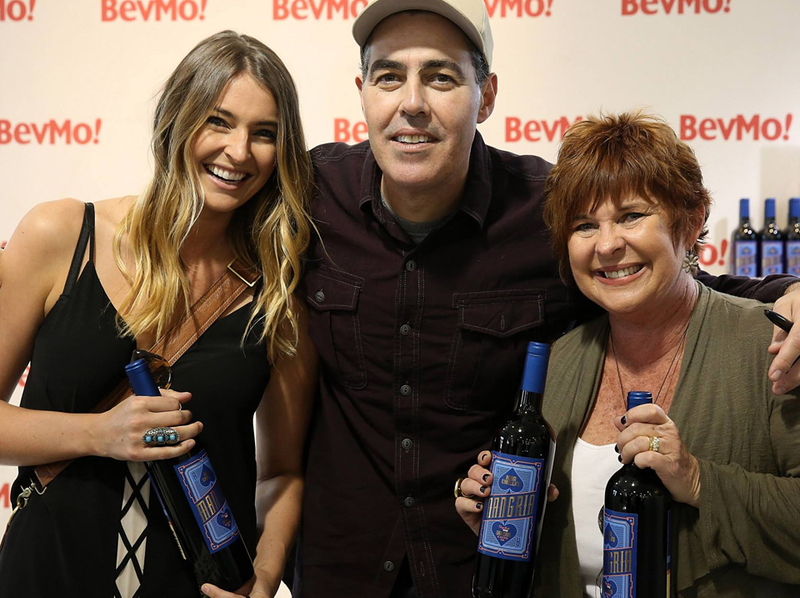 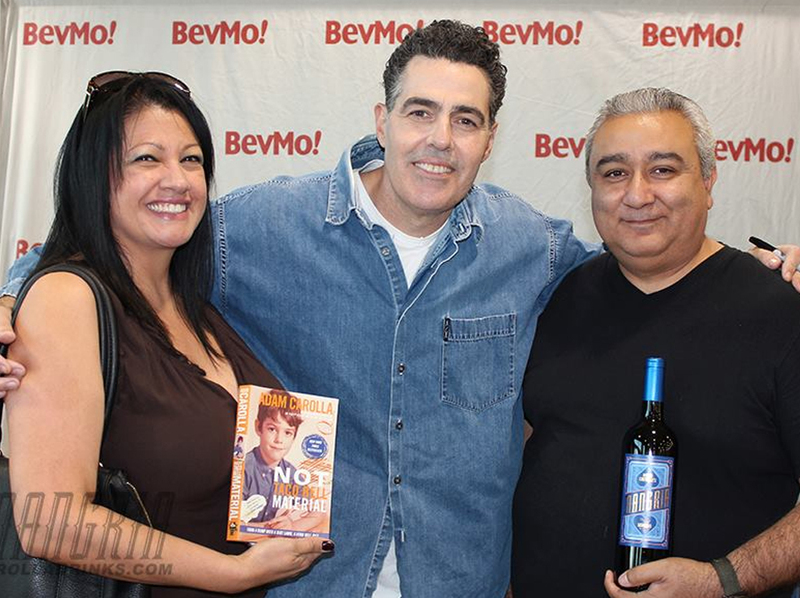 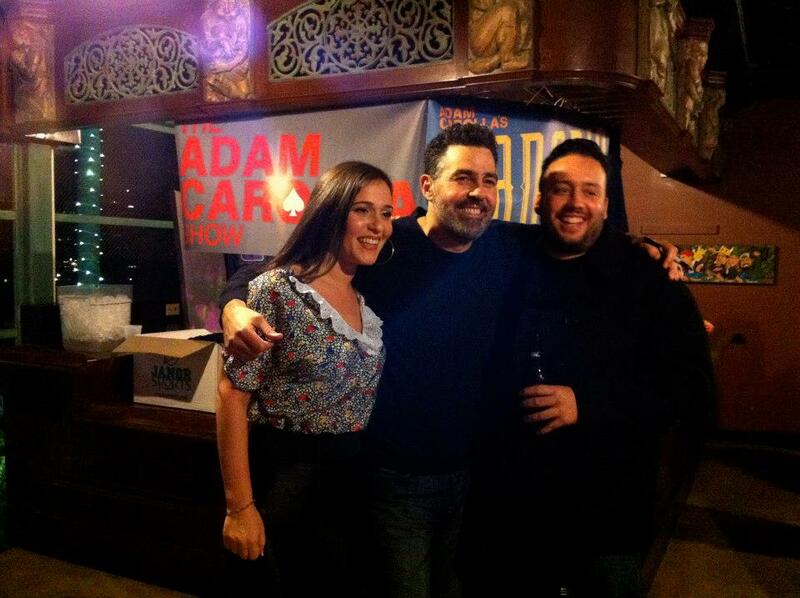 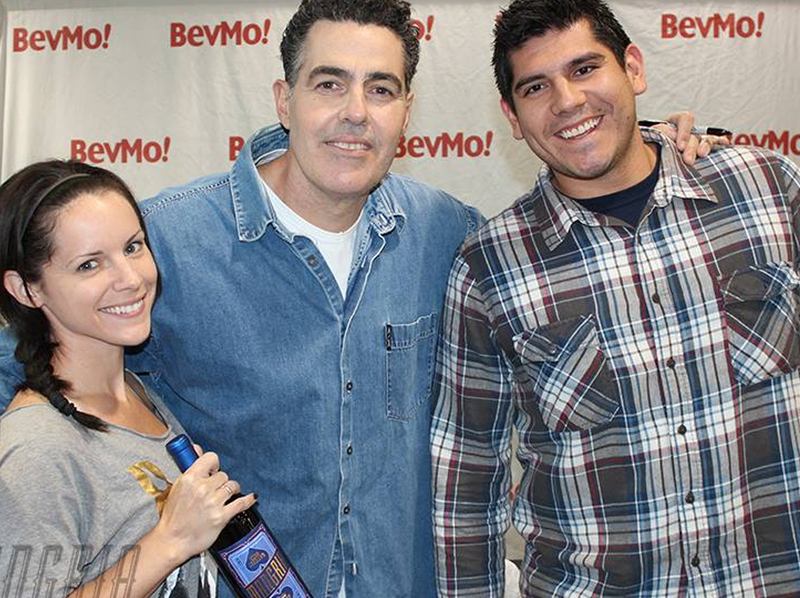 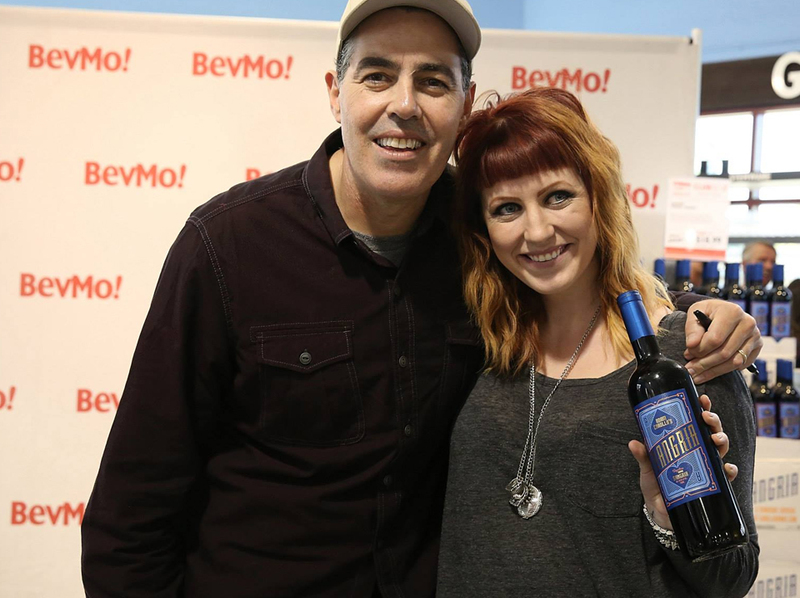 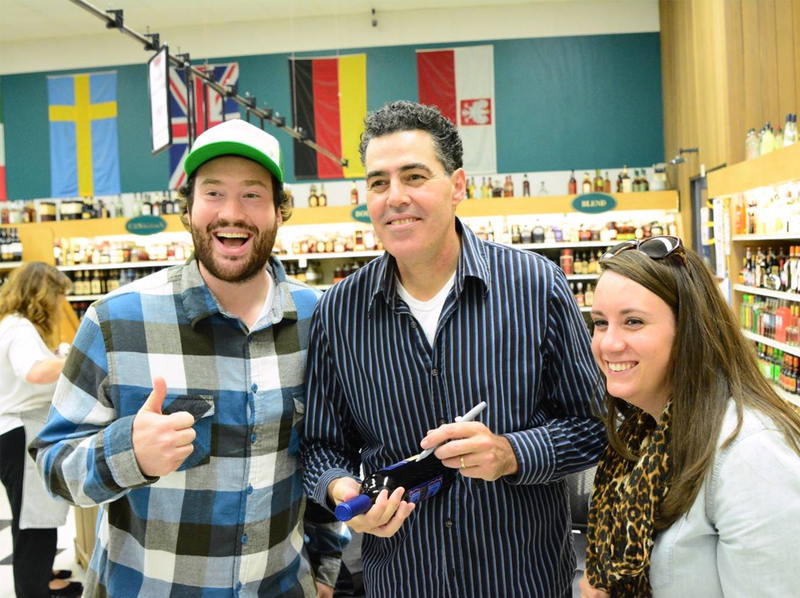 Thanks to everyone who came out to the Bevmo! 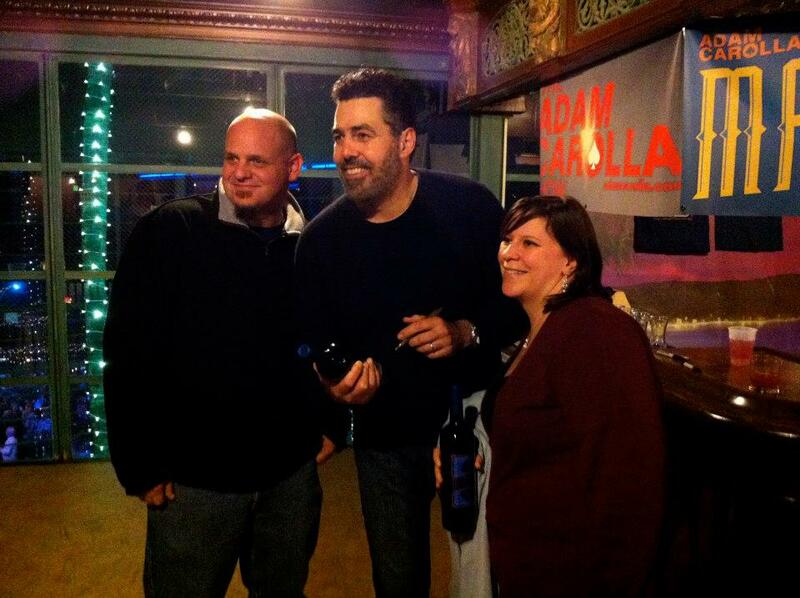 meet and greet this week. 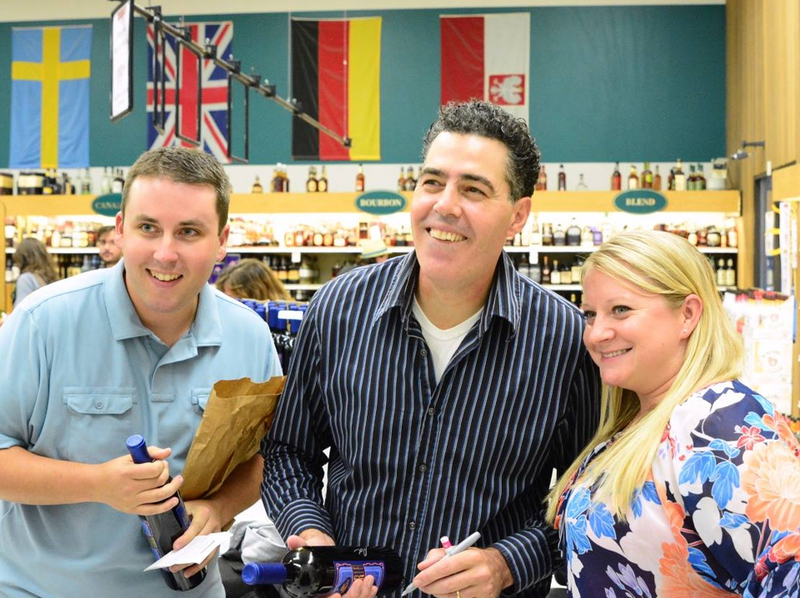 it was a great turnout and a great crowd. 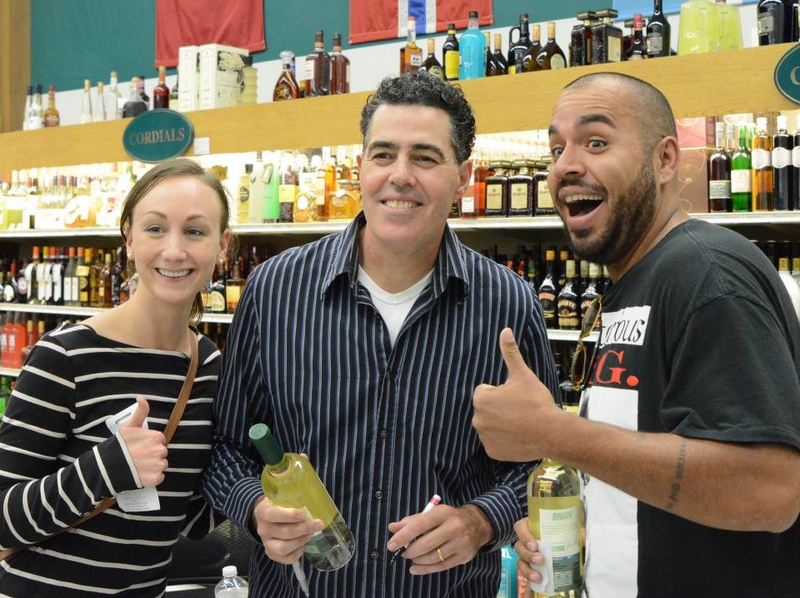 Take a look at the pictures taken at the event and share them with your friends and family. 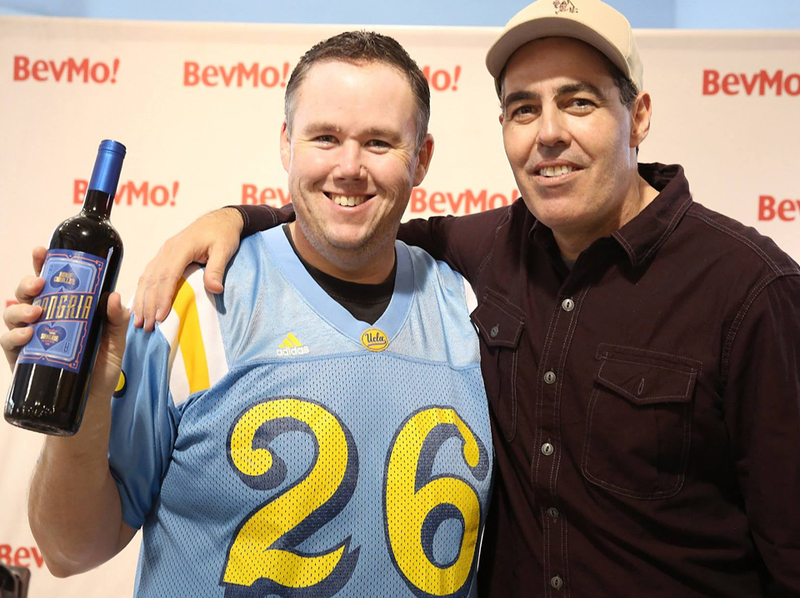 Thanks to everyone who came out to the BevMo! 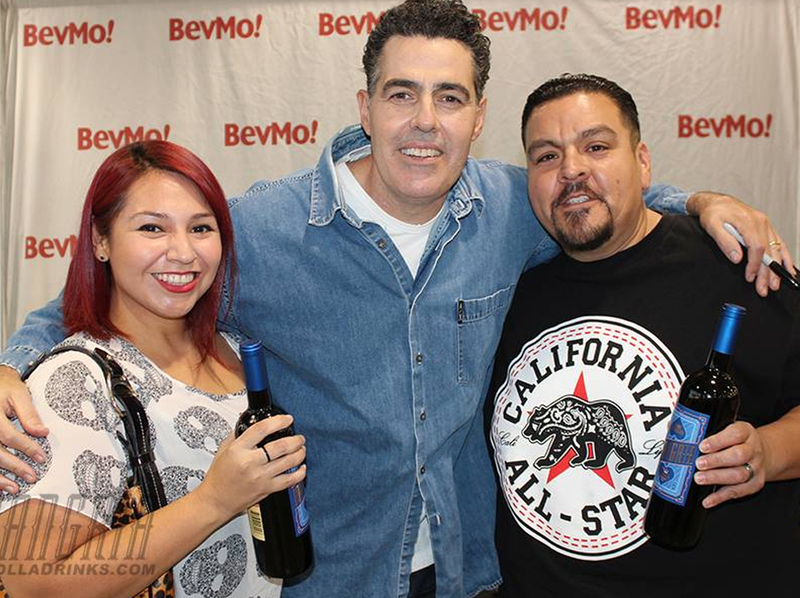 Meet and Greet in Irvine. 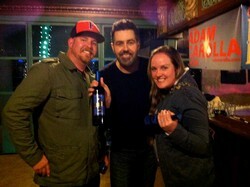 Adam and some friends celebrate Anti-New Years with Mangria.